The new 2018 Kawasaki Vulcan 900 Classic LT Cruisers is an impressive touring bike by Kawasaki that contains the best features of all times. 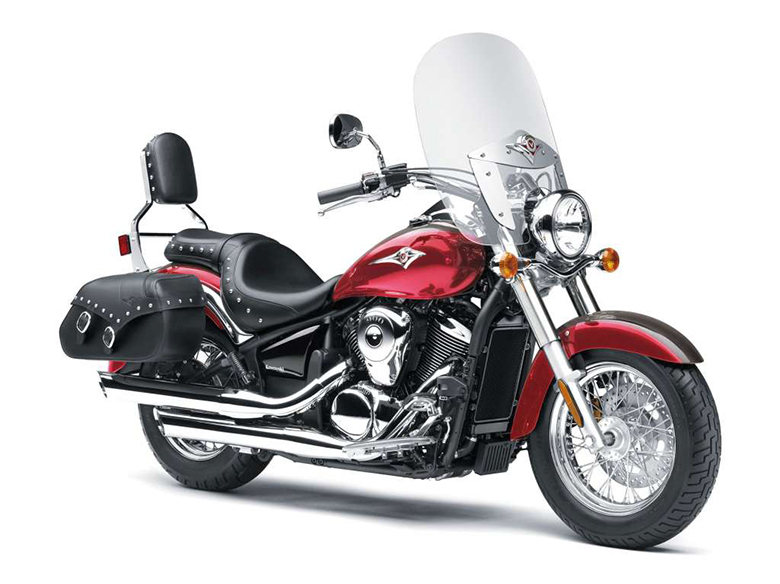 It comes with an adjustable windshield with latest saddlebags and passenger backrest to ensure comfortable rack. It is one of the best and popular midsize cruisers that not only save much of the fuel, but it provides outstanding performance. 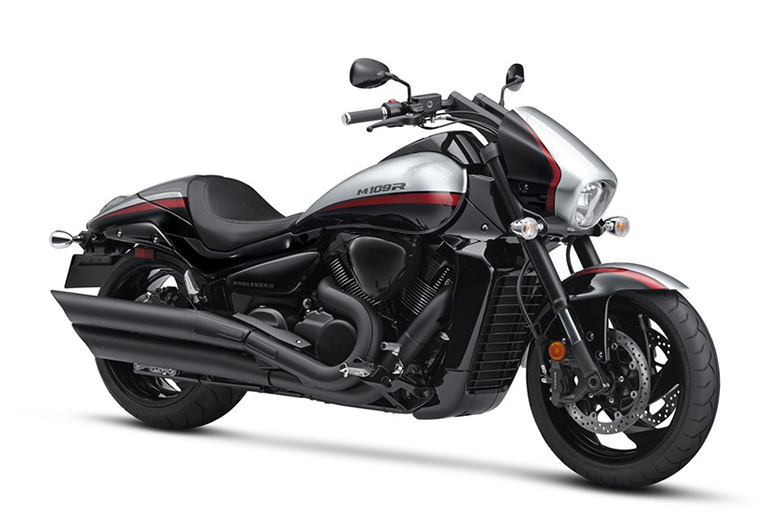 The review of new 2018 Kawasaki Vulcan 900 Classic LT Cruisers with its price and features are given below. The new 2018 Kawasaki Vulcan 900 Classic LT Cruisers features the latest fuel-injected 903 ccs V-Twin engine that deliver superb power with excellent fuel economy better than the previous 2017 Kawasaki Vulcan 900 Classic LT Cruisers. 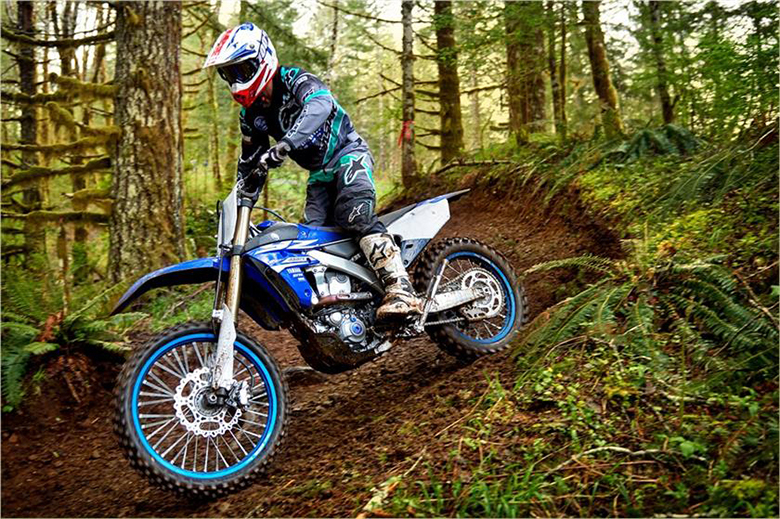 This cruiser features the bore and stroke ratio of 88 mm and 74.2 mm respectively with compression ratios of 9.5:1. The fuel system consists up of DFI 34 mm of throttle bodies containing sub-throttle valves. 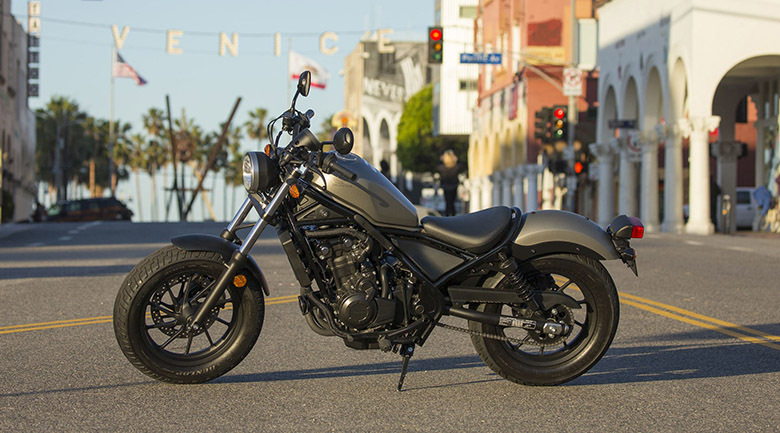 The new 2018 Kawasaki Vulcan 900 Classic LT Cruisers features the strong and lightweight chassis. It comes with an extremely comfortable seat for both rider and passenger with standard passenger backrest. 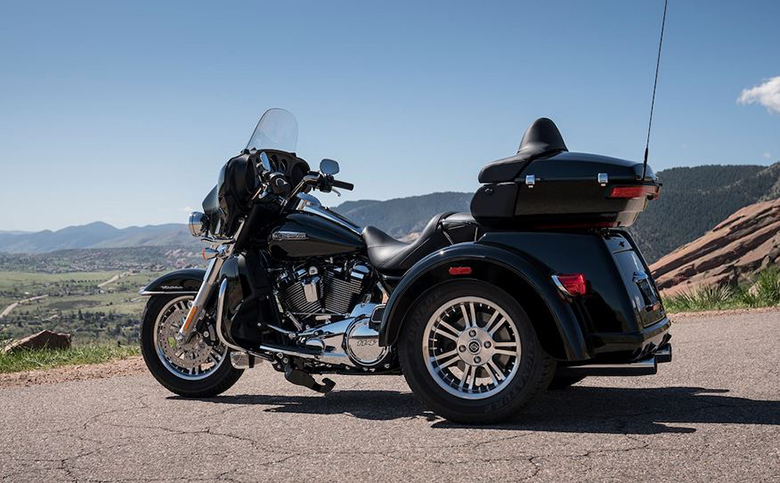 The new stubbed seat, leather saddlebags, and backrest adds to its style and functionality. It features the height adjustable windscreen that adds to its comfort by reducing wind fatigue. 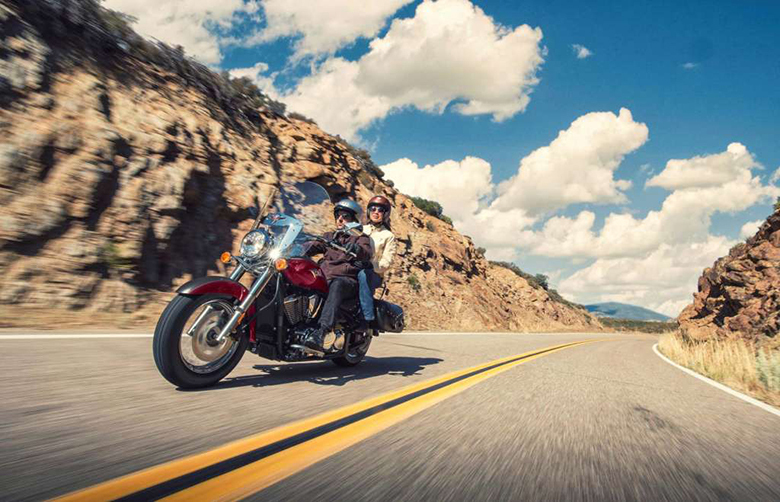 The low seat height adds to the rider confidence by enabling both feet to be placed on the ground at stops like in 2018 Kawasaki Vulcan 900 Classic Cruisers. 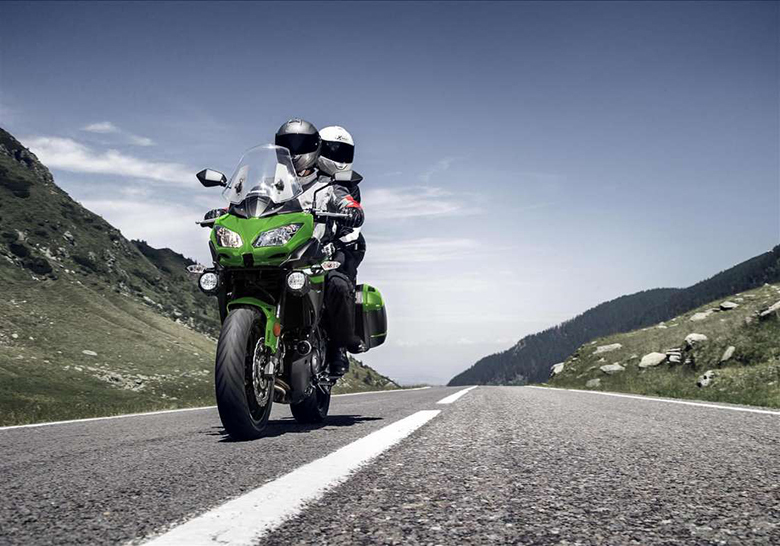 This Kawasaki cruiser comes with the different fat 180/70*15 rear tire giving ultimate road grip. 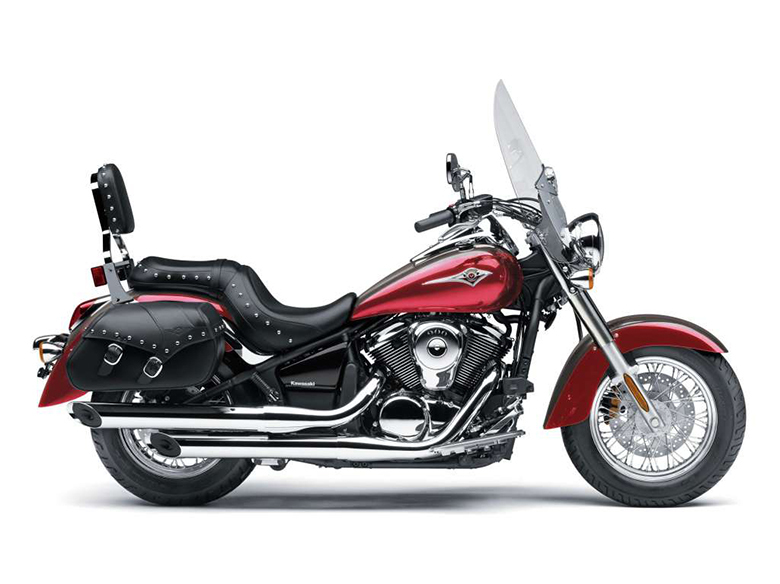 The new 2018 Kawasaki Vulcan 900 Classic LT Cruisers is available in Candy Cardinal Red/Metallic Graystone. It is available with a limited warranty of 24 months. 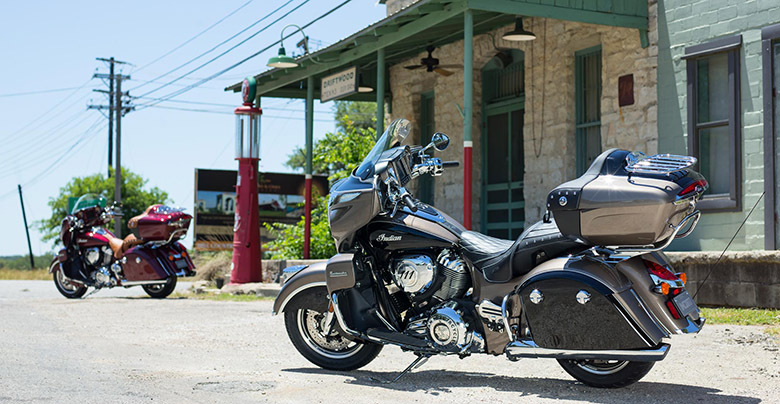 The new 2018 Kawasaki Vulcan 900 Classic LT Cruisers is available with a price of $8,999 only. 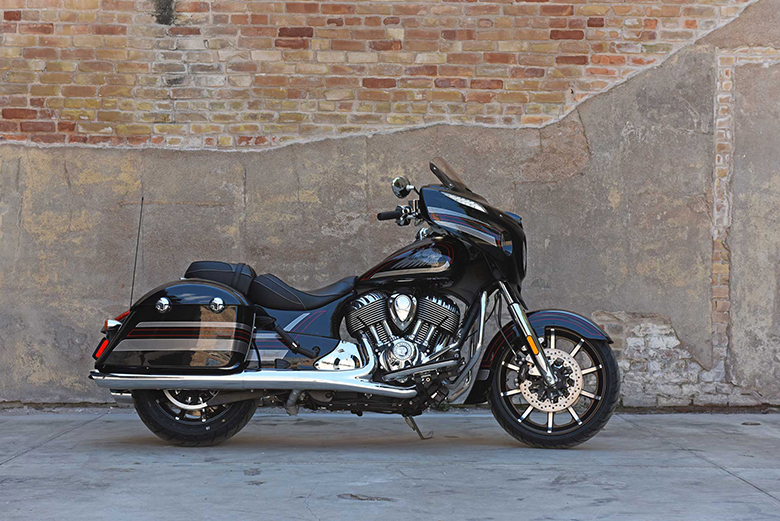 This article provides the full review of new 2018 Kawasaki Vulcan 900 Classic LT Cruisers, and it is covered under Bikes Catalog. 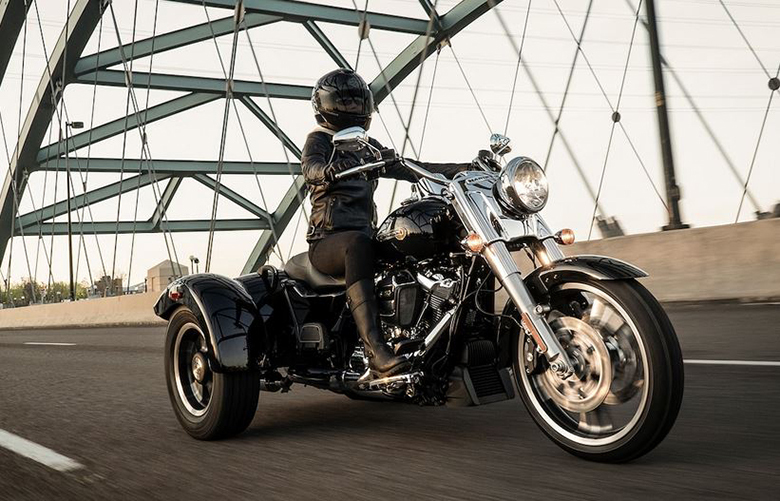 This cruising bike features the massive 903 cc engine that not only gives an ultimate performance but it provides excellent torque. The Seat has been designed to provide ultimate comfort and extraordinary riding pleasure. Those riders who prefer cruisers should think about the new 2018 Kawasaki Vulcan 900 Classic LT Cruisers.